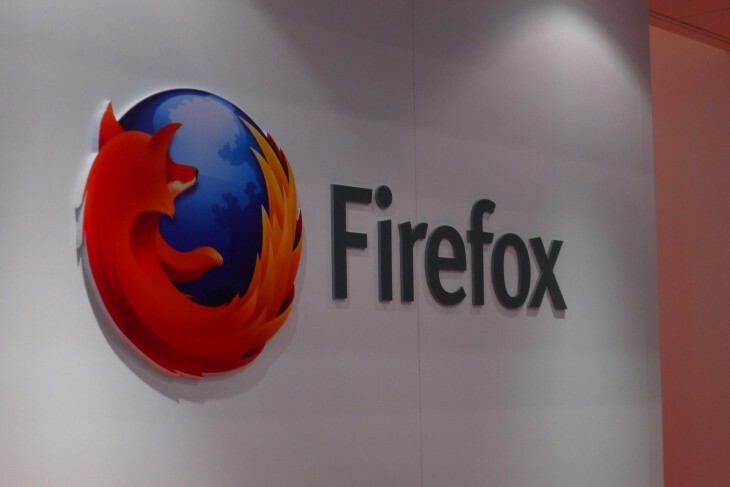 Mozilla plans to launch the beta version of its Web Literacy Standard, a new online framework drawn up to help people read, write and participate on the Web, on June 26. The project is an expansion of Webmaker, an initiative originally set up to help millions of people create new tools and content for the Web, rather than simply absorbing it as a passive user. Doug Belshaw, Badges and Skills Lead at the Mozilla Foundation, says that the ideas and groundwork created for Webmaker could apply to all sorts of projects. There’s no overarching system, no way of clearly seeing the user’s skillset that needs to be addressed on the Internet. 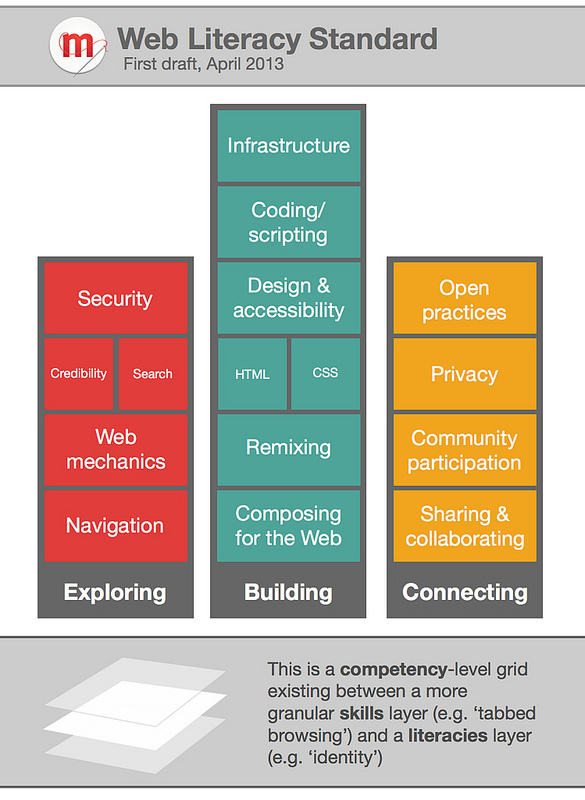 The first draft of the Web Literacy Standard was released on April 26 with a competency grid, split into three sections, which cover the fundamentals such as navigation, privacy, sharing and collaboration. The webpage says it’s designed to exist between a literacies layer and “a more granular skills layer” that will list specific tasks such as tabbed browsing. Descriptions for each of the components listed in these sections are also available, although at the moment they’re just boiled down to a sentence or two. The detail, it would seem, is yet to be unveiled. Mozilla hopes that organizations will use Open Badges, a new, open standard to recognize and verify learning. It looks awfully similar to the Webmaker Badges launched last November and should prove popular with users who like to show off their progress and achievements. The beta version of the Web Literacy Standard will include the aforementioned competency grid and descriptors, alongside a list of the skills needed to achieve competency and an explanation of how these skills are used together in a much broader level of understanding. Belshaw says a design pass will also be published to explain how the standard works in a simple, approachable manner. “Another thing we’ll be working on is explaining in more detail how people can align with the standard,” Belshaw said. Version one of the Web Literacy Standard is expected to be unveiled at Mozfest this October.